You heard the preview, I personally enjoyed it, and now Complex hooks up the full version of ‘King Wizard’. Cudder on his production game for this one. 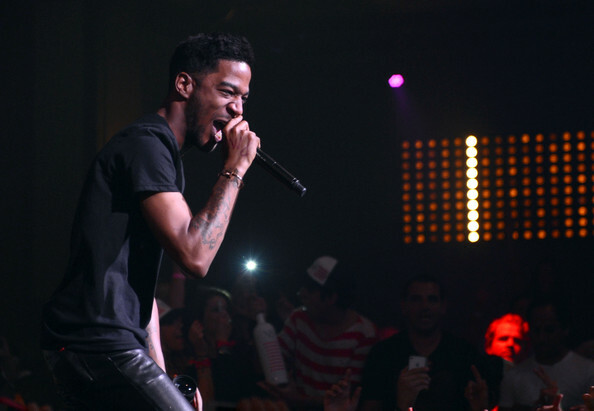 Indicud coming soon.